Setting a goal is indeed the very first step towards turning the Invisible into the Visible. Everyone has dreams about their future, but these tiny dreams get realistic and are called goals only when we jot the, down somewhere! A famous author truly quoted, “The victory of success is half won when one gains the habit of setting and achieving goals”. Big thanks to the digital age that gave us the luxury of mobile devices which are more than our best friends today. Any person with a tablet or smart phone can download any of the cool goal setting apps and maintain their logs on the go. Self discipline is a boon to possess, but what goes if we can get certain amount of aid from the technology to account our daily chores and goals. Henceforth, to track our goals and help us maintain a decent curriculum there are certain mobile apps on Android and iPhone stores. So, if you are committed towards achieving some serious goals in your near future then do not hesitate to download any app that fascinates you from the list below. 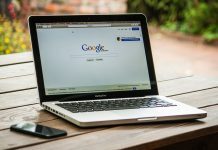 I am mentioning 7 best goal setting apps for android and iPhone for you all, so read on and get started on the journey to becoming a better version of yourself! 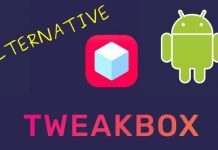 Let’s start the list with a very popular app that is available on both the android and iPhone stores. 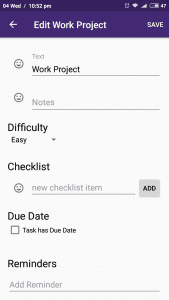 The most attractive feature of Habitica is that it combines the format of RPG game elements with the classical functionality of to-do lists. That is why all the RPG game fans love this app to organize their tasks. 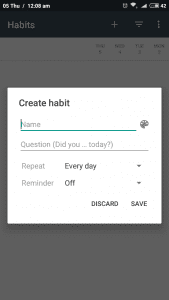 The app supports 3 types of task windows namely, Habits, Dailies and To-dos. 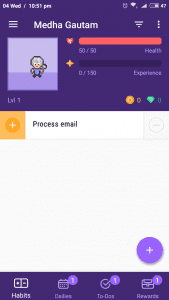 Habitica lets you enjoy the process of goal setting and achieving in a fun way. You get rewards and punishments also as per your activities within your schedule, this lets the user stay on track in a hassle free manner. 2. Fabulous – Motivate Me! Despite than a goal setting, Fabulous is more of a motivational friend. The app acts as a guide or a coach on your journey towards being successful. The app works best for the individuals who not only want discipline in their lives, but in addition they strive for a positive mindset. 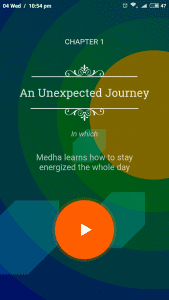 There are pre-fetched short audios and notes stored in the app to inspire the spark within you. If you stay true to the app and follow it sincerely it can turn into a self help guide for your upcoming awesomeness. Alike the human tendency it follows the thumb rule of gratification i.e. benefit the user for each accomplishment there and then! One of the top rated apps for iPhone users is the Productive app. It comes in a sleek black themed interface with simple and elegant icons making the navigation easy to follow. Additionally, the app is gesture friendly. Yes, most of the features can be used by gesture settings. It is built in way of organizing daily chores in tasks, like health, fitness, dance, etc. But, the app is not actually fully free to use. Only premium users have access to individual goal progress and unlimited goal setting. Many add-ons come for the premium users, like setting a password for the app’s access, tracking weekly progress, etc. 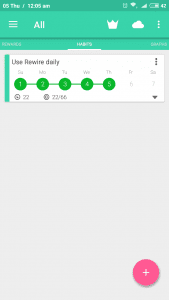 The android app for goal setting with full free access to everyone is the Loop. Just like Productive, this also follows a dark themed interface with minimalistic design. The app is simple to use and handle, that is why it is most loved by all those people who just want to maintain their focus on the goal and a conventional app to support their views. Loop lets you create tasks and habits and then track the progress via graphs and bulletin board. It also supports a quirky widget that can be placed on home screen of your device for prompt access. The only disadvantage of Loop is that it has no automated backup procedure, you need to go old school for data backup. One of the most packed app on the Google play store. Strides not only maintains your personal goals but keeps a balance between your personal and professional goals. Alike of any other app. While saving a goal it enquires you about the type of the goal whether it is a habit or number or project. Habit is self-explanatory, the goal gets scheduled according to the timings. And the app keeps a record of the habit. Number is basically any goal linked with numbers like hours of reading, debt reduction etc. 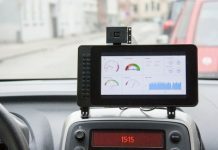 Project is more likely to be used as a professional option. And you can set multiple milestones with the project. When you don’t want something complex like Habitica, go for Habithub. It just simply keeps the track of your progress and habits. 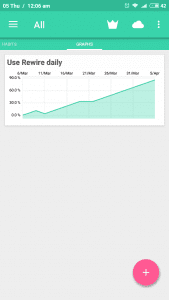 You can easily add your goal and see the track record in the form of graphs. You can apply time constraints as well. 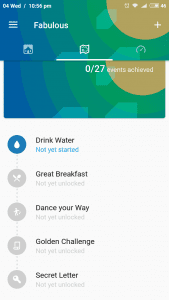 Another plus point of the app is that you can customize your rewards as per your choice to stay motivated. For an example, after a 7 day goal completion if you want to watch Sherlock Holmes just add it into your reward section and get motivated. Although nobody is stopping you from watching it but Habithub is just trying to make you disciplined. 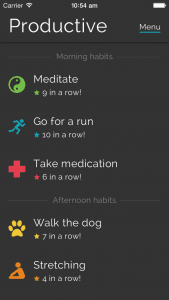 The leading habit tracking and goal setting apps on both Android and iOS stores. 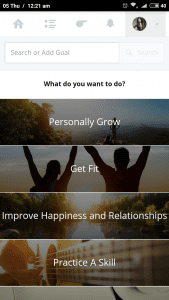 This app not only provides a platform to manage your tasks, but also offers personalized leadership and habit coaching that too free of cost. Isn’t it amazing, I feel so. The user interface is an elegant one with minimal customization maintaining a pretty attractive look and feel. 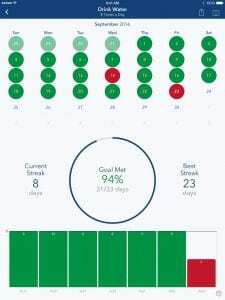 You can select any mentioned goal or create one and then track your progress, achieve goals, get rewarded. Moreover, if you are convinced by the app, try checking out a real coach via the app for 15$ only. To make a dream come to reality, one need to carve out a plan. And you just saw an amazing list of best goal setting apps that can help you stick to the plan. 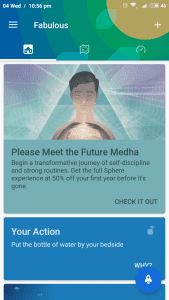 The most attractive feature of evolving technology is that it is built by studying human nature, which is why many of the goal setting apps above have a reward-punishment system inbuilt. So, just go on download the one you like & achieve the unimaginable!